Hydro One Beverages are vitamin enriched beverages containing little-to-no sugar that actually taste good and provide the nutrition and support for the essential dietary needs of individuals both young and old. Our drinks are geared to meet unique needs like: supporting a healthy heart, healthy joints, and even helping to support the management of diabetes and obesity. Hydro One’s vision is to create all-natural, low-calorie beverages that provide nutrients to support joints, heart, memory and women’s health. The company was founded in 2006 with the mission of becoming the world leader in scientific advancements that deliver nutritional supplements through water-based solutions. 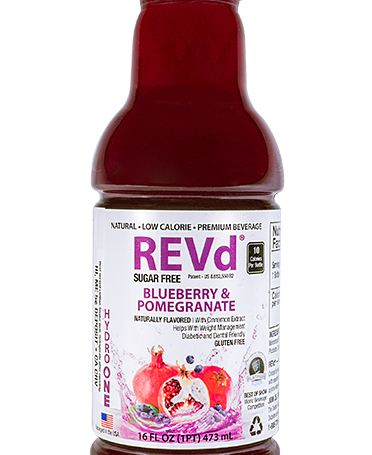 Since drinking your REV d drinks I have kept my blood sugars under control and have continued to lose weight. That sure makes me happy especially when people see a difference in the way I look. 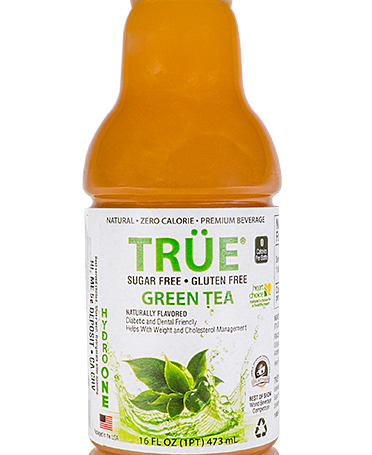 I also drink the True Green Tea and Bode Sport drinks. I am telling everyone about your products and hope that you will see a boost in sales just from me telling others. I first bought from my local Ingles but I am now ordering from you directly. Today I am ordering for my third time. I like to share my drinks with others so they will try your products. Thank you for coming up with a drink that works for me. Thank you so much for this product. I shall always have it on my shelf and greatly appreciate knowing I can buy it here and also order from you. Hydro One Beverages helped me lose weight and led the way to many other healthy changes in my life. During the hot months of the summer we will go through 20 cases in a month. Our guys in the field love them! 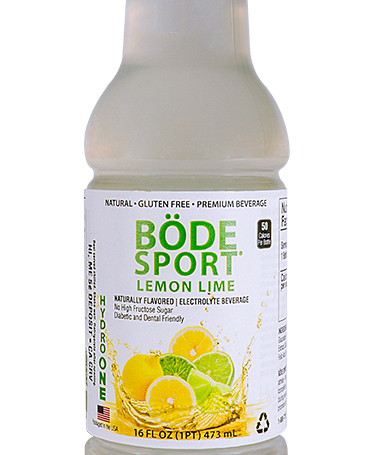 After heavy exercise, I use the Bode Sport drinks for the best rehydration. In the past year, I have lost forty-five pounds. As a diabetic, I can enjoy Hydro One without having problems with blood glucose spikes. I can use it as a healthy alternative in managing my diabetes. I drink a Black Cherry Grape before I exercise, and it really gives me a lift and makes it easier to do my forty-five minute routine. Highly refreshing after exercise. The product helps to restore my electrolyte balance and it taste great! It really hits the spot after exercise. For me drinking HydroONE instead of my usual caffeinated drinks I've lost 17 pounds (Yay) but what is more amazing and important is that after 20 years on blood pressure medication HydroONE has lowered my blood pressure and kept it lower so that I no longer need my medication.